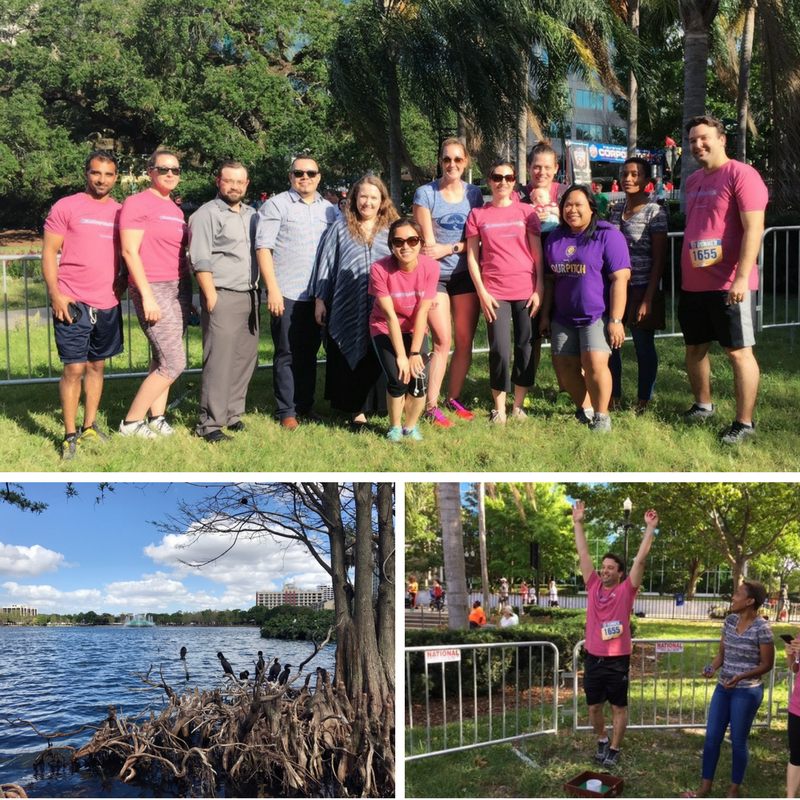 Bentley runs, walks and spectates the IOA Corporate 5K! 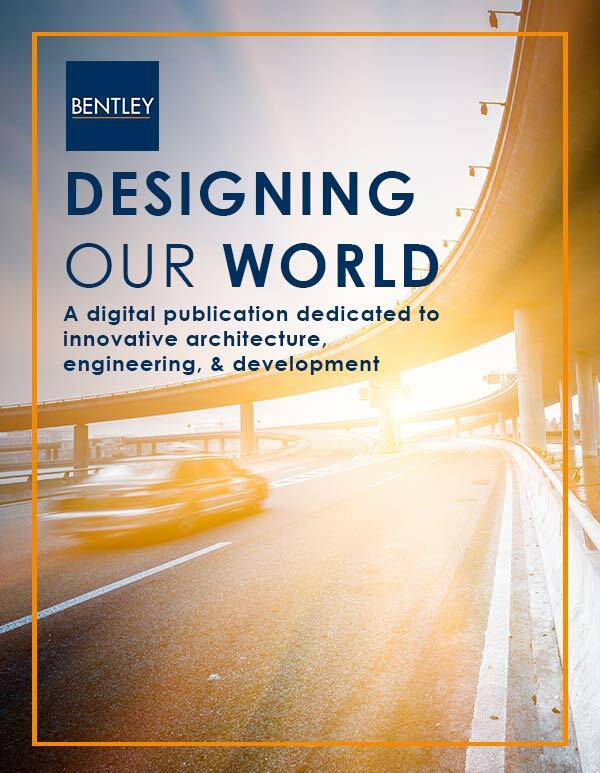 | Bentley Architects + Engineers, Inc.
Home » Blog » News, Updates, & More » Bentley runs, walks and spectates the IOA Corporate 5K! Bentley runs, walks and spectates the IOA Corporate 5K! Bentley joined over 17,000 runners and walkers for the 23rd Annual IOA Corporate 5K on Thursday, April 13, 2017. This event benefits Second Harvest Food Bank of Central Florida by donating over 70,000 meals. Such an exciting event and we couldn’t have asked for better weather!